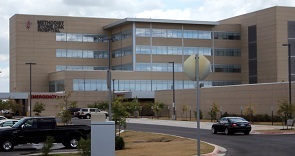 This master planned community in North Central San Antonio is thriving. Residents enjoy boutique shopping, a vibrant nightlife, the Northeast Independent School District, and access to everything the city has to offer. 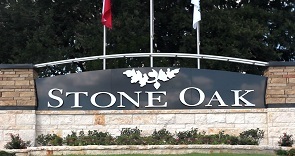 Stone Oak also features a public library, numerous parks, golf and country clubs, a growing community of medical services, and so much more. Available homes will fit most price points and lifestyles with a wide range of sub-communities to choose from. This is one of the most popular communities in San Antonio.